COACHELLA, CA. 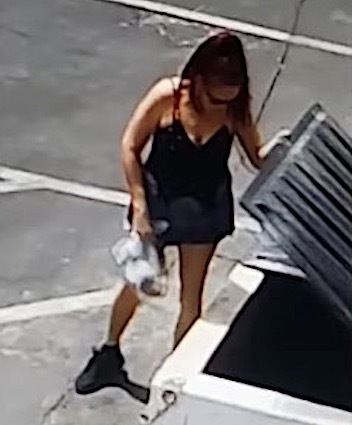 (THECOUNT) — Deborah Sue Culwell has been identified as the woman caught on video tossing a bag of newborn puppies near a dumpster in Coachella, California, last week. She was arrested on Monday. Police arrested Culwell, 54, outside her Coachella home, according to Riverside County Animal Services spokesperson John Welsh. Culwell could face up to seven counts of felony animal cruelty, Welsh said. 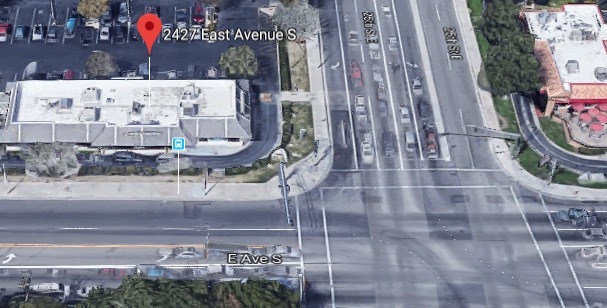 Culwell was seen in the video leaving the seven newborn puppies in a plastic bag near a dumpster behind a NAPA Auto Parts store on Thursday afternoon, according to Riverside County Animal Services. The puppies survived and are being lovingly cared for by officials. The animals will require being bottle fed for some time if they are expected to survive. Commander Chris Mayer with animal services said he was building an animal cruelty case against the woman with the help of the Riverside County Sheriff’s office and the District Attorney’s office, reports WGNTV. Culwell is currently being housed at the Indio jail. Geo quick facts: Coachella is a city in Riverside County, California; it is the easternmost city in the region known as the Coachella Valley. 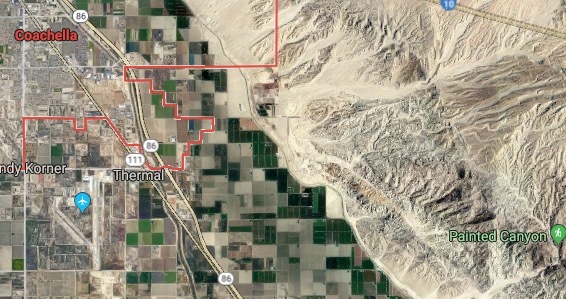 It is 28 miles east of Palm Springs, 80 miles east of Riverside, and 130 miles east of Los Angeles – Wikipedia. GLENDALE, CA. 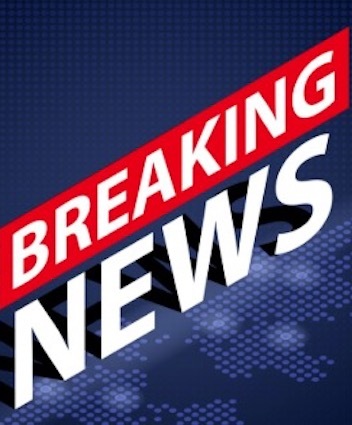 (THECOUNT) — 36-year-old Deandre Tyronne Sims, 35-year-old Christian Marty Moukam and 50-year-old Leon Gough II, have been identified as the victims in a triple-fatal shooting at a home in a trendy neighborhood of Glendale, California on Thursday. Glendale police are still trying to unravel the mystery of the three victims who were fatally shot at a home in the upscale hillside neighborhood. The trio were discovered early Thursday after police received a call of shots fired in the area. Officers from the Glendale Police Department arrived in the 1300 block of Columbia Drive in the Adams Hill neighborhood around 12:15 a.m. and noticed one of the homes’ garage doors was open, which seemed suspicious given the hour, according to Sgt. Dan Suttles, a spokesman for the department. When officers got closer to the home, they saw a man in his 40s or 50s dead in the driveway near the garage. They found the bodies of the other two men inside the home. All had been shot, and based on the men’s wounds, all three deaths are believed to be homicides, reports KTLA. The man found in the driveway lived at the home. Four minors who live there part time were not present when the shooting occurred, Suttles said. No suspect information was immediately available. Investigators plan to review video from security cameras outside the house and are using 3-D scanning technology to analyze the crime scene. Geo quick facts: Glendale is a city in Los Angeles County, California. Downtown, the Museum of Neon Art showcases light-based, kinetic and electric art, plus vintage neon signs. Brand Park has trails and the 19th-century Doctor’s House Museum and Gazebo. The Verdugo Mountains offer equestrian routes and hilltop lookouts. Northeast, trails run through rugged Deukmejian Wilderness Park in the foothills of the San Gabriel Mountains – wikipedia. ORANGE COUNTY, CA. 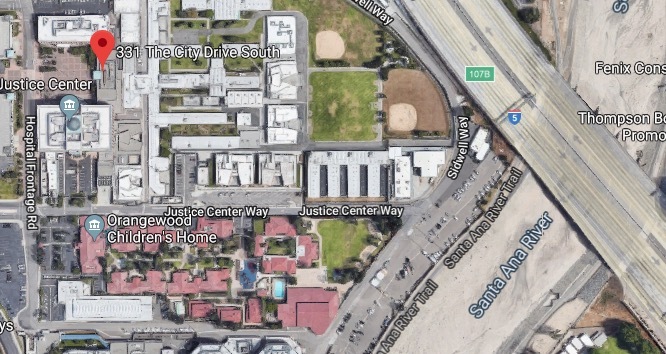 (THECOUNT) — Ike Souzer, the California teen suspected of killing his own mother, Barbara Scheuer-Souzer, has escaped from Orange County Juvenile Hall early Friday. 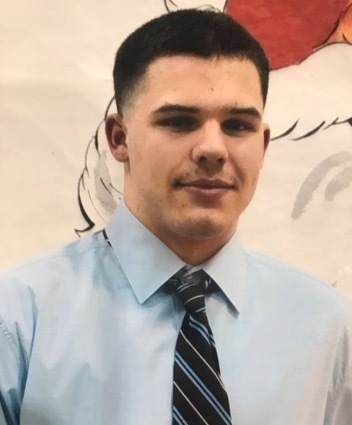 An intense search is on for Souzer, 15, who fled the facility located at, 331 The City Dr. S in Orange, after approximately 12:00 a.m., according to the Orange County Sheriff’s Department. Officials say the teen may have a sizeable laceration on his leg. 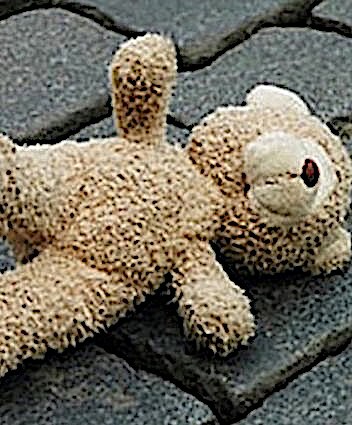 It is unclear if the injury was as a result of the escape. No other details about the escape were immediately available. 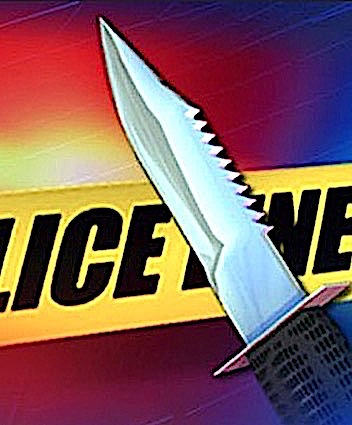 Scheuer-Souzer, 47, was found by a neighbor covered in blood out outside her home in the 11000 block of Gilbert Street, police said at the time. She had been stabbed multiple times in the stomach. Before she died, Scheuer-Souza had identified her son — then 13 — as the attacker, according to investigators. Souzer is described as white, approximately 6-feet tall and weighing about 200 pounds, sheriff’s officials said. He possibly has a cut on his left leg. 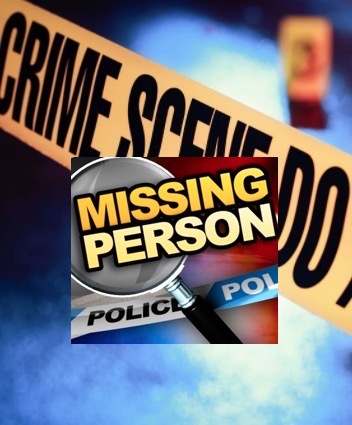 The teen was last seen wearing a white shirt and red pants. More information is expected to be released at a news conference the Sheriff’s Department is holding at 10 a.m. 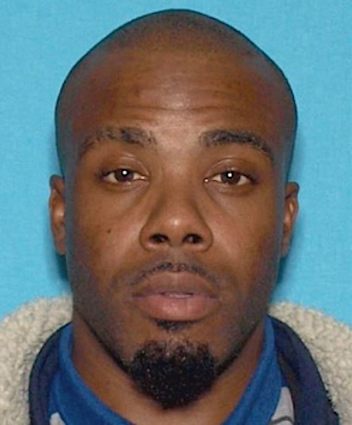 Anyone with information on his whereabouts is asked to call police at 911 immediately. Geo quick facts: Garden Grove is a city in northern Orange County, California, United States, located 34 miles southeast of the city of Los Angeles in the Los Angeles metropolitan area. The population was 170,883 at the 2010 United States Census – Wikipedia. HOLLYWOOD HILLS, CA. 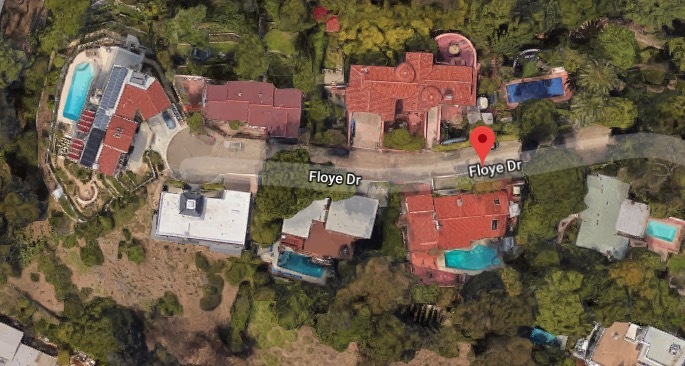 (THECOUNT) — Monty Python star Eric Idle has been named owner of the Floye Drive, Hollywood Hills home that called authorities for help after receiving an envelope containing a “suspicious white powder,” Monday evening. 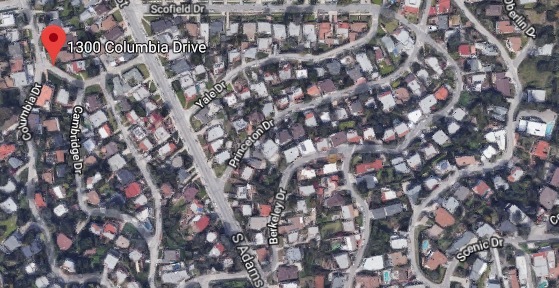 A hazmat team was seen responding after 6:20 p.m to the 3100 block of Floye Drive in famed and ultra exclusive Hollywood Hills. A resident reported to authorities that a certified envelope had been delivered to the home and when opened, a white powdery substance came out, reports ABC7. Developing story. 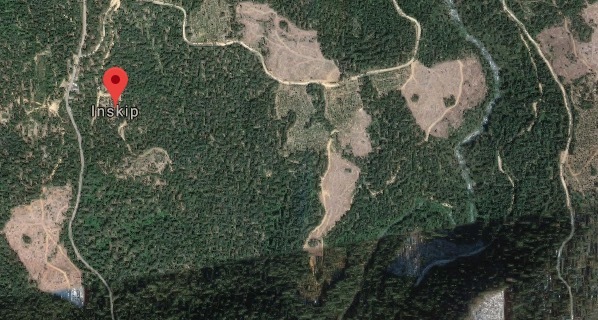 Check back as more details emerge. LAKE ELSINORE, CA. (THECOUNT) — Sgt. Steve Licon has been identified as the CHP motorcycle officer killed in a crash in Lake Elsinore late afternoon Saturday. 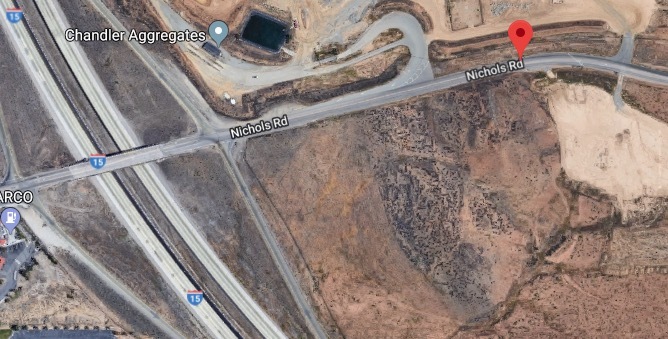 Licon, whose age was not provided, died after being struck by a vehicle while traveling on the 15 Freeway in Lake Elsinore Saturday. Police say, a sedan traveling near Nichols Road on the 15 Freeway struck the officer around 4:30 p.m. Saturday. Licon was airlifted to an area hospital where he was later pronounced dead. “Our hearts are heavy after the immeasurable loss of a friend, father, husband, and hero,” California Highway Patrol tweeted Saturday night. 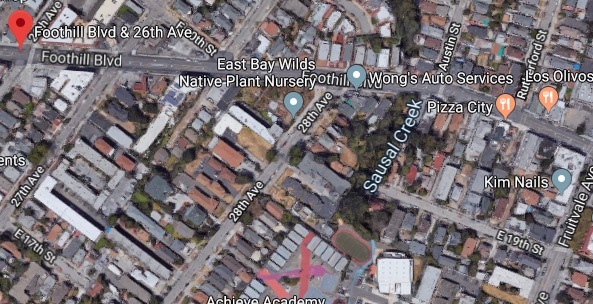 Traffic was snarled as the southbound lanes of the freeway were fully closed from Indian Truck Trail to Nichols Road due to a police investigation, reports ABC7. Injuries sustained by the driver in the sedan were not immediately provided. Geo quick facts: Lake Elsinore is a city in western Riverside County, California, United States. Established as a city in 1888, it is on the shore of Lake Elsinore, a natural freshwater lake about 3,000 acres in size – Wikipedia. CAMARILLO, CA. 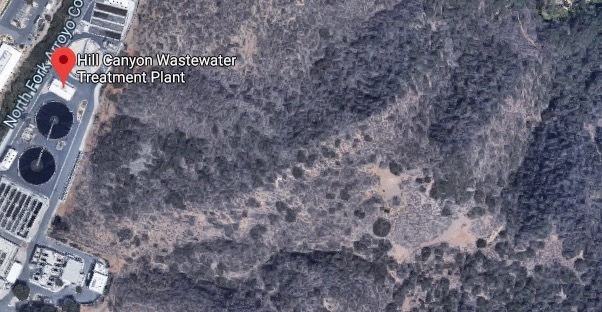 (THECOUNT) — A fetus was discovered Saturday morning at Hill Canyon Wastewater Treatment Plant, in Camarillo, CA, prompting an investigation by the Ventura County Sheriff’s Office, ABC7 is reporting. It was not immediately clear who found the fetus at the wastewater treatment plant, located at, 9600 Santa Rosa Rd, in Camarillo, CA. 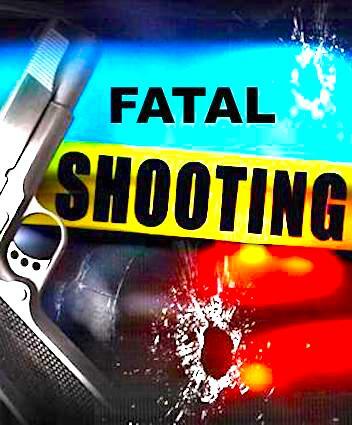 Investigators from the sheriff’s Major Crimes Unit were en route to the scene, a spokesperson for the department said. Geo quick facts: Camarillo is a city in Ventura County in the U.S. state of California. As of the 2010 United States Census, the population was 65,201, an increase of 8,117 from the 57,084 counted in the 2000 Census. The Ventura Freeway is the city’s primary thoroughfare – Wikipedia. BONSALL, CA. (THECOUNT) — Sublime bassist Eric Wilson was seriously injured in an ATV accident on his California ranch. He sustained a broken arm and 4 ribs in the crash. Manager Cheez told TMZ, Wilson was working on his avocado ranch when his ATV rolled over and crushed him. Rescue responded and rushed him to a hospital near San Diego. Wilson was admitted into the O.R. and the surgery lasted nearly 5 hours, according to TMZ. The accident occurred Thursday and he’s still in the hospital, but he’s expected to recover. Back in the late ’80s and ’90s, Sublime was an ultra-popular band, with massive hits like “Santeria” and “What I Got.” The band broke up in 1997. 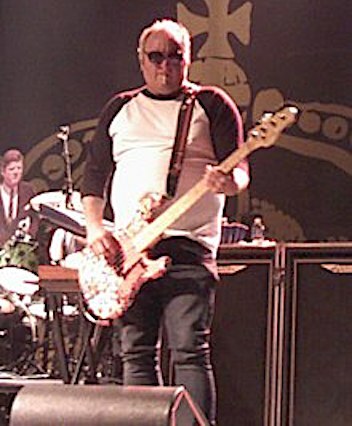 Wilson, who was the bass player, is in another band, called Sublime with Rome. As for why he was on the ATV … he was working on his 20-acre avocado ranch in Bonsall, CA, near San Diego. Quick geo facts: Bonsall is a census-designated place in San Diego County, California. The population was 3,982 at the 2010 census, up from 3,401 at the 2000 census. The Bonsall area was heavily affected by the Lilac Fire in December 2017, which burned 4,100 acres – Wikipedia.